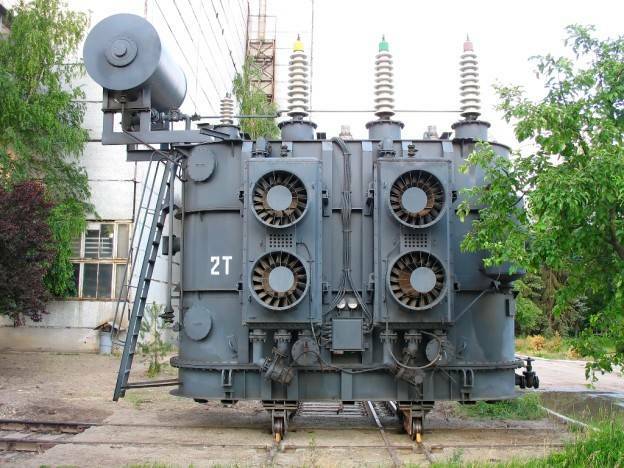 Transformer use is subject to various factors which degrade its performance. First of all, it is the oxygen in the atmosphere which causes oxidation of the insulating fluid. The process is also influenced by sunlight and increased temperature. If there is acid in transformer oil, it has detrimental effect on the transformer construction materials. The degree of oxidation is characterized by such indications as acid number and water extract reaction. Acid number is the number of milligrams of potassium hydroxide required for neutralization of acid in the oil. The water extract reaction shows the presence of insoluble acids in the oil. High quality insulation fluid must show neutral water extract reaction. Viscosity and flashpoint are also important oil parameters. Low viscosity is important to dissipate heat from the hot parts of the transformer. As for the flashpoint, it must not be less than regulated, to prevent ignition of oil in case of transformer or switch overload. Another important quality factor is the presence and amount of particulate matter. Most often this comes from paint, insulation etc. Not all particles come from construction materials. Carbon forms in arcs and oil decay products form sediment. Particulate matter reduce the dielectric strength of the fluid and may short the energized elements of the transformer. Oil color is also important. Fresh oil is usually light yellow. With time, as the oil accumulates decay products and tar, the color turns dark brown. If the transformer oil no longer complies with the required quality, restoration of the oil should be considered. This can be done by filtering and reclamation the oil. GlobeCore is one of the world’s leading manufacturers of equipment for transformer oil processing and power transformer servicing. By using GlobeCore units when the oil’s acidity nears the critical level improves reliability and extends the life of the oil and the transformer. The GlobeCore process can fully restore the performance parameters of transformer oil.